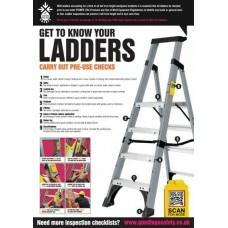 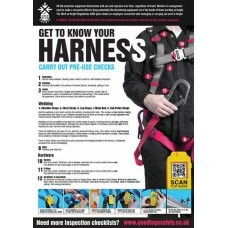 Our range of safety posters has been designed to reinforce the importance of completing pre-use inspections and are perfect accessories to our Good to Go Safety inspection systems. 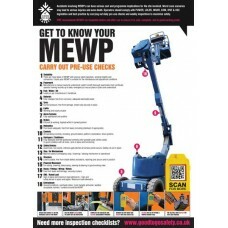 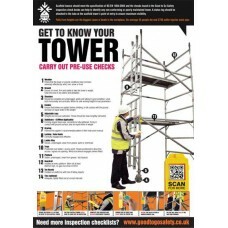 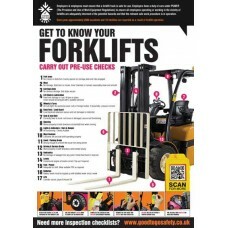 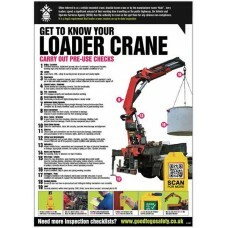 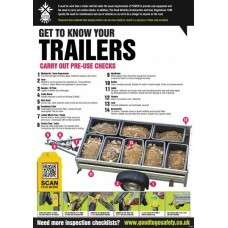 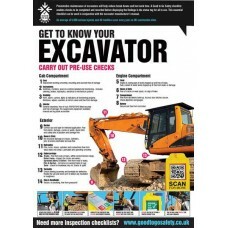 These posters provide a strong visual reminder to people, showing what they should be looking for during a pre-use inspection and highlights components included in the actual checklists . 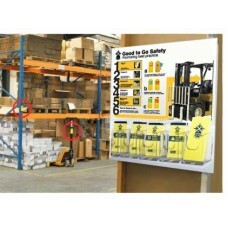 Produced on tough, durable, wipe-clean synthetic paper they are suitable for both internal and external use, making them perfect for displaying in even the harshest of environments. 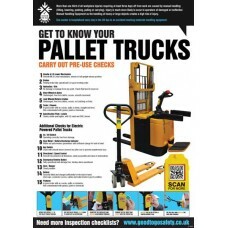 Rolls up for easy storage but won’t tear or delaminate – can be easily positioned using pins, tape, adhesive or poster frames. 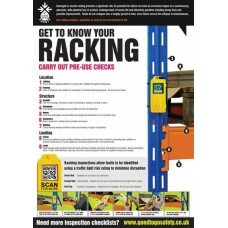 A perfect addition to your safe equipment management systems.